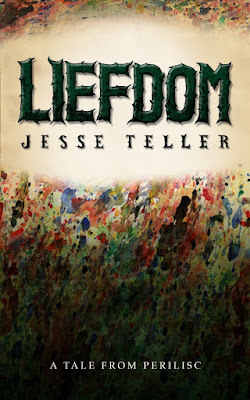 Liefdom is the story of Gentry Mandrake. Born with natural weapons in a race known for pacifism, he is cast out and hated for his differences. He hunts for a place among his people, while fighting to defend the human child bound to him. His violent nature makes him wonder at the purity of his soul, while the dark creatures he must face seem too great to defeat. Can he overcome such terrible foes to defend those he loves?